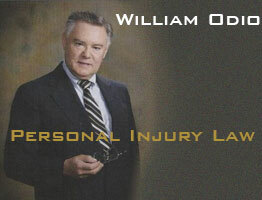 personal injury lawyers in Maryland do calls or home visits in Baltimore, Virginia and Washington, DC. Phone lines are open 24 hours a day, seven days a week to serve you. If you can’t come to us, we can come to you. 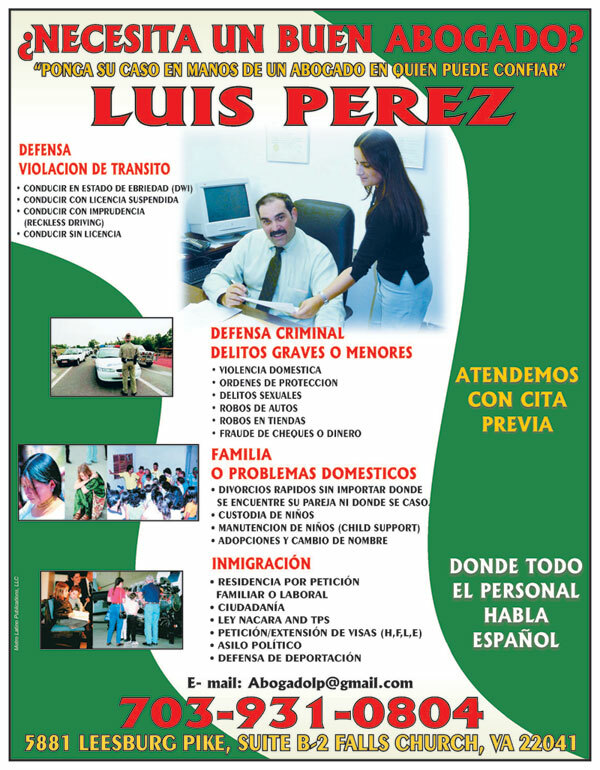 We serve accident victims of all ages, occupations and ethnicities. You pay no fees unless we recover money for you. 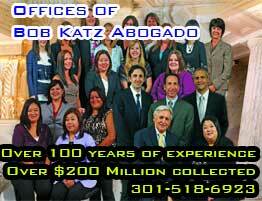 We represent and accept clients from Maryland, Washington, D.C., and Virginia. 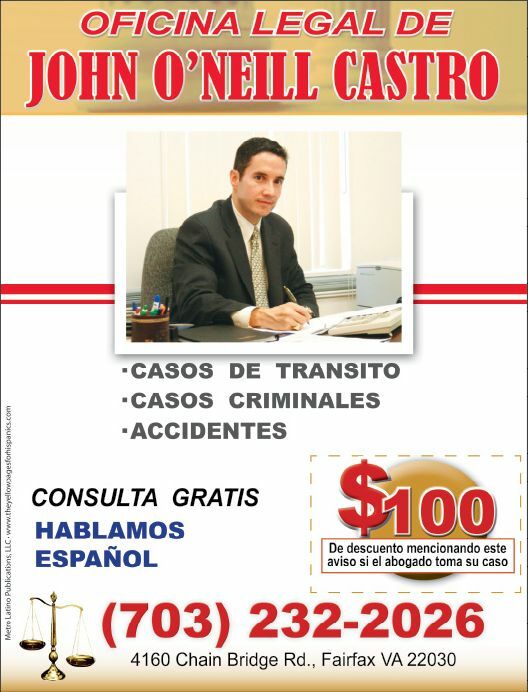 Attorneys are directly available by e-mail and in some cases, by mobile phones. We work hard for all of our clients, and we will work hard for you.